In the past couple of years a string of young artists have emerged from the danish beatscene with their own distinct sound. 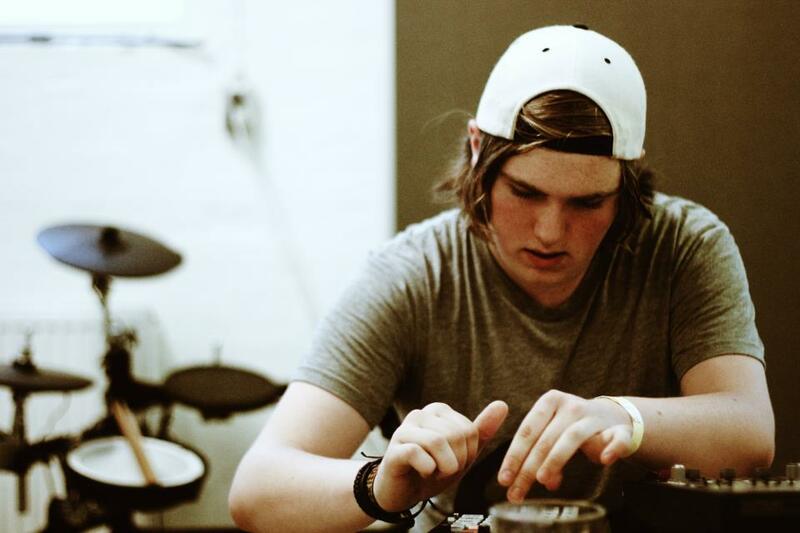 One of them, is the 18 year old producer Søren Thygesen, also know as Bwoy De Bhajan. In the past year his tracks have been featured on numerous compilations world wide and lately he have released a string of incredible remixes. In may we will be dropping his debut EP entitled 2032, that will also feature remixes by Zack Christ, Iller The Abstract Giraffe and I Kicked A Cloud Once. We are very happy to welcome him to our ever growing roster and to celebrate this we got at free download of his latest remix of the track “Bad Kinda Good” by Felix De Luca featuring Barbara Moleko.